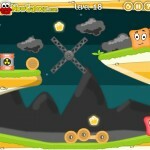 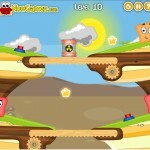 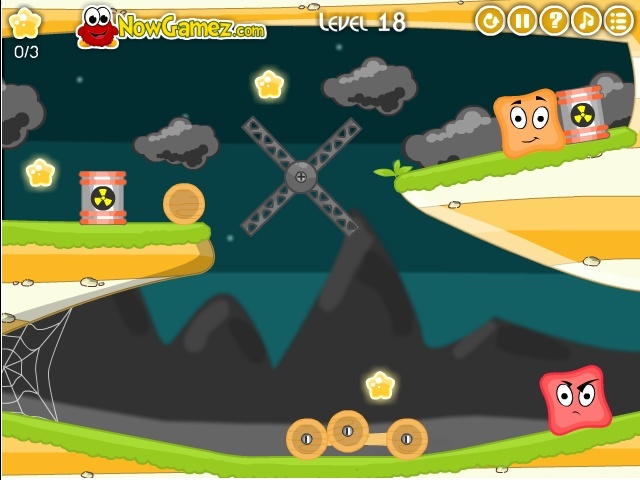 Physics Puzzle Now Gamez Click to find more games like this. 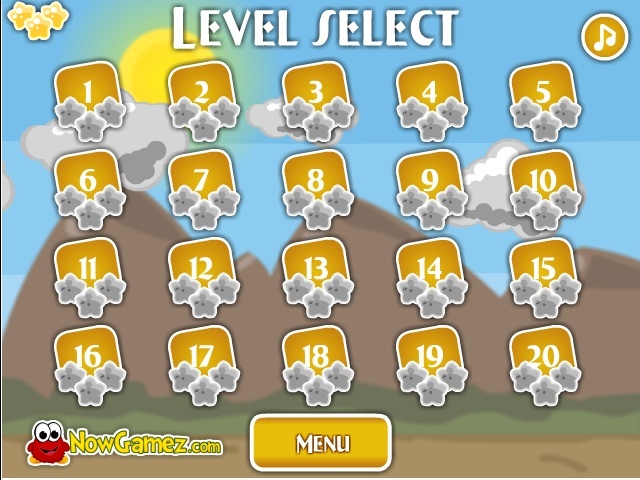 Cheat: Click "Clear data" to Unlock all levels. 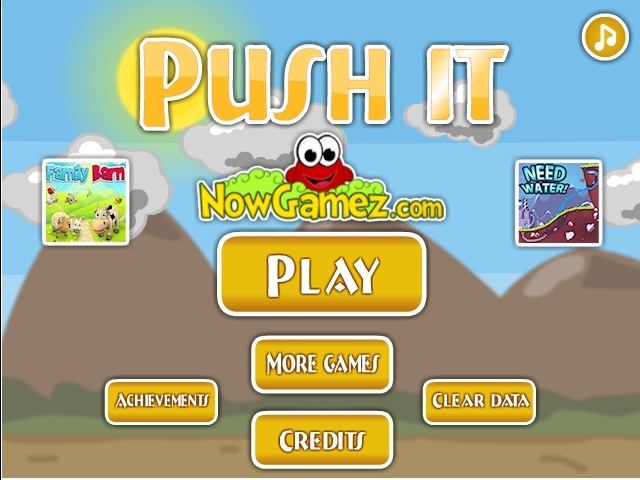 Click "Clear data" to Unlock all levels. 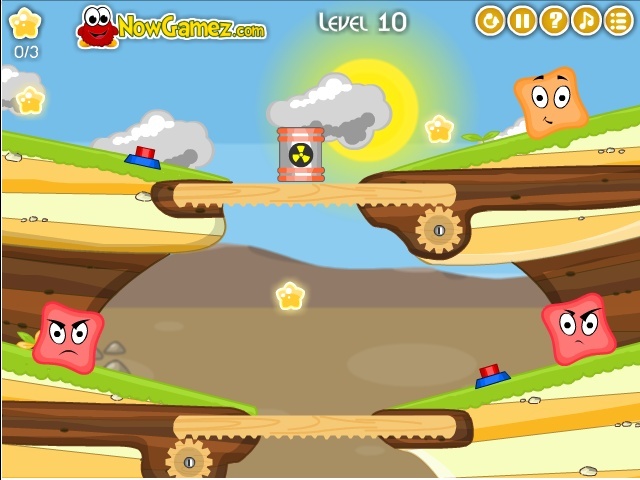 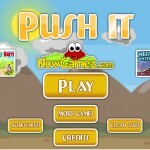 Push the red opponents from the screen using the ability of the objects to transform from and into a circle and square.